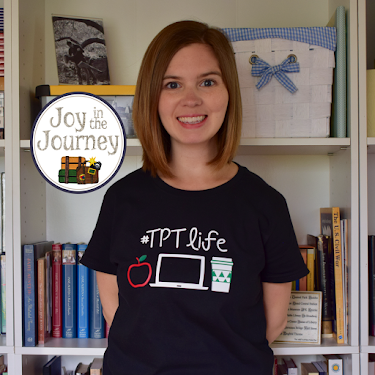 I am loving Joanne from "Head Over Heels for Teaching" and her new linky party, "Spark Student Motivation Saturdays"
It's that time of the year. Spring is dawning. The weather is warming. Hormones are raging. Students who were so kind and considerate are now very comfortable with one another. Our class has bonded - and is now fighting like brothers and sisters. It was one particularly zany day when I heard some insensitive, off-hand comments that made me stop mid-sentence in a lesson, walk to me desk, and pull out this book. 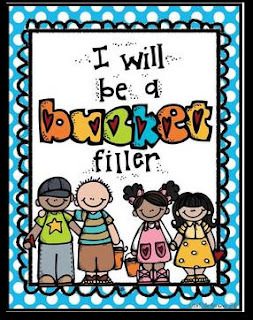 It was time for Bucket Fillers. You've probably seen this book around. It is fabulous. 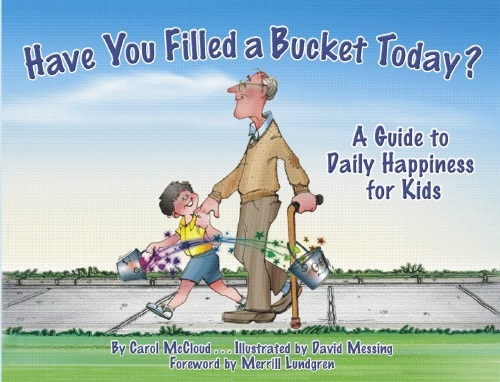 Everyone in the world has an imaginary bucket that they carry around. All day long people are either filing it or dipping into it with their words and actions. 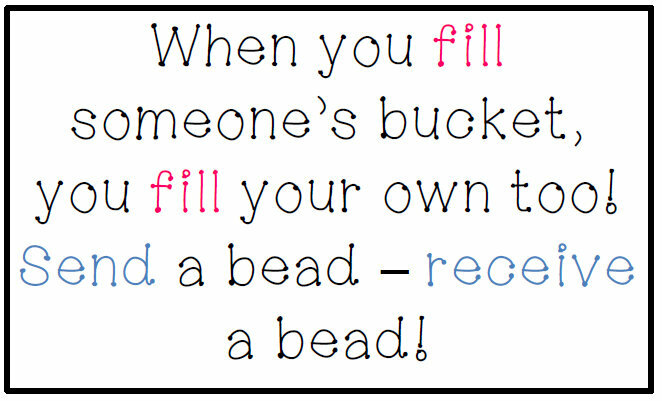 When you "fill" someone's bucket (by doing or saying something kind and generous), then your bucket gets filled too. However, when you "dip" into someone's bucket (by hurting their feelings, excluding them, hurting them physically, etc.) then you empty your bucket as well. 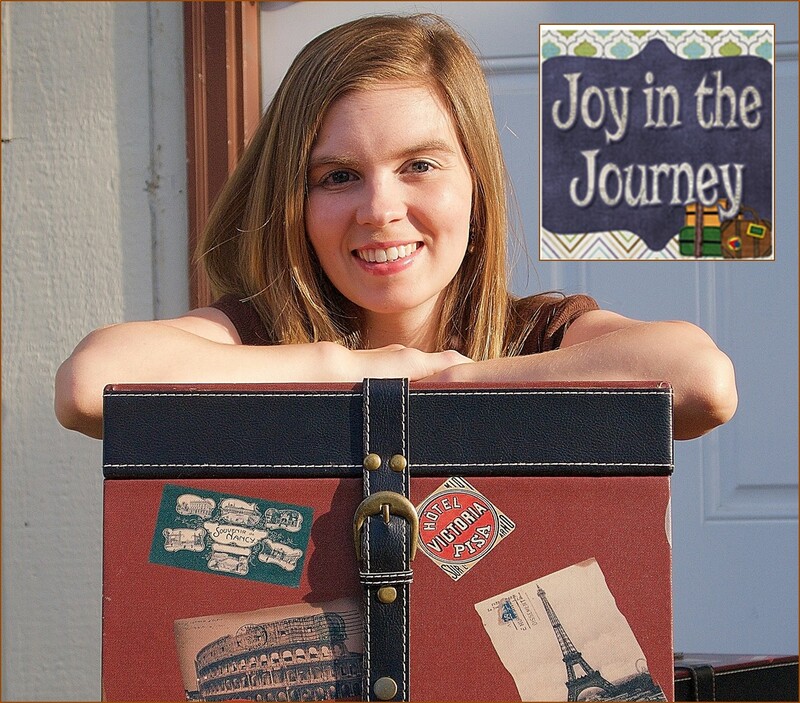 This book is written for a younger audience, but my students loved it. They understood the concept and know that I hold them responsible for their words and actions. But I didn't want the lesson to stop with the book. We made lists of things that we can do to fill buckets and contrasted that with things we do to "dip" into others' buckets. Once the buckets were up, it was time to fill 'em! We talk a lot about how much it costs to be nice...pretty much nothing! They don't have to spend money on lavish gifts, they don't have to follow that person around all day - it only takes a minute to think of something nice to say or do for someone. I don't let them write (often) to their best friends and I don't accept notes that simply say, "you're nice." - I teach them to be specific in their praise. i.e. "you were nice when..." It's really forced them)helped them think critically about others and look for the good in their classmates. They turn in the notes to me and I sort them into the buckets. I put the note as well as a colorful bead in the bucket. I also put a bead in the bucket of the one who sent the note. BUT if they DIP into someone else's buckets, they lose FIVE of their own beads because bullying never pays. This is true for us teachers as well. 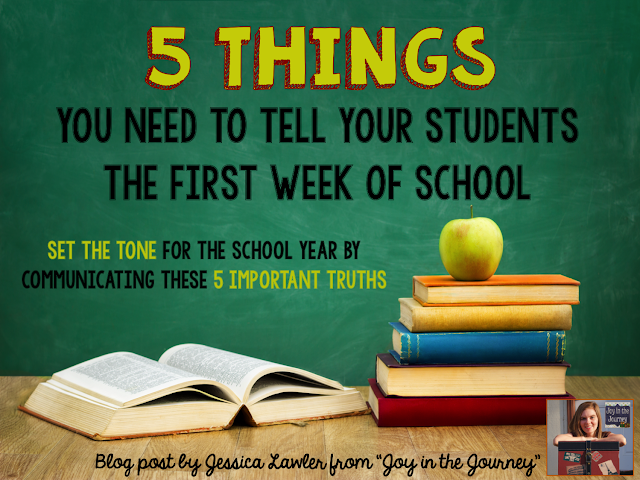 Students will not remember all that we teach them nor the fun activities that we plan. But they will remember how we made them feel. 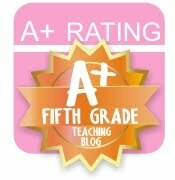 Do your students feel valued? Do they feel capable? Do they feel important? 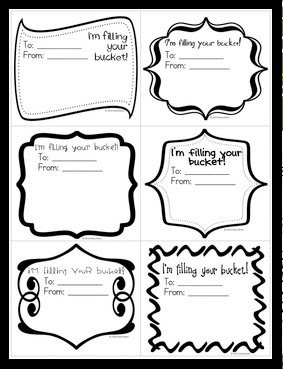 Teachers do lots of bucket filling and dipping too - we must be reflective of the words that we say when addressing our class or individual students. 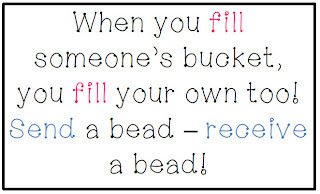 And we must always be on the lookout for ways to fill our students' buckets.